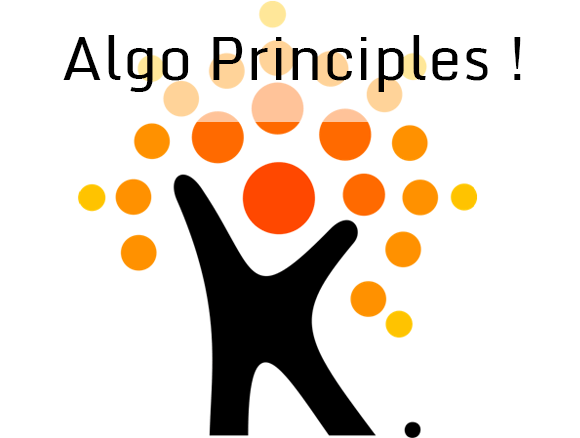 What reason does the client have to buy from ‘ALGO’? What ‘Special Value Proposition’ would be of interest to the customer? Why is our company and our product / service the best or better choice for the customer?